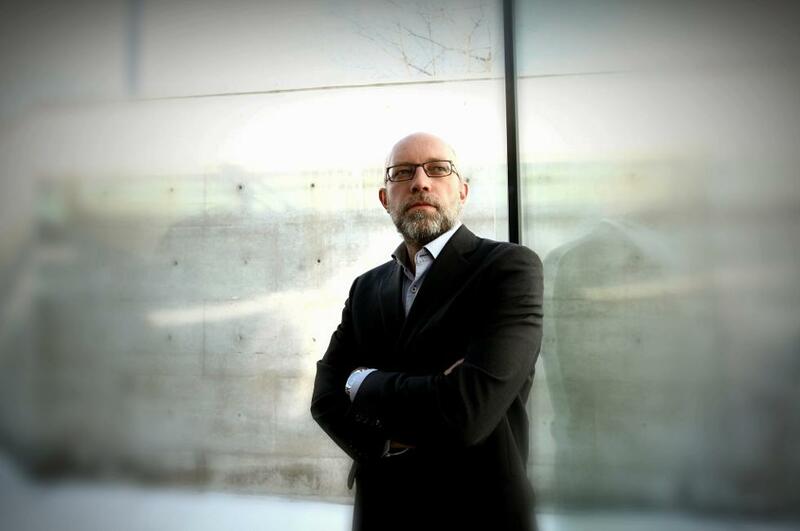 GARD SVEEN IS an award winning crime writer who divides his time between writing and working as a senior adviser to the Norwegian Ministry of Defense. He debuted as a suspense author in 2013 with the novel The Last Pilgrim, launched as the first in a series starring the troubled police officer Tommy Bergmann. HIS MUCH AWAITED new novel The Bear is the fourth book in the Tommy Bergmann series and it takes places in the fall of 2016. The convicted spy Arvid Storholt is found dead in his house. Storholt, who was arrested in 1987, had been known as Norway’s greatest spy. 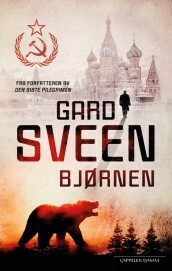 While in jail, Storholt was offered a plea bargain if he would help the Norwegian Secret Service with intel on another Soviet spy, known to all as The Bear. To read the full review in VG click here!